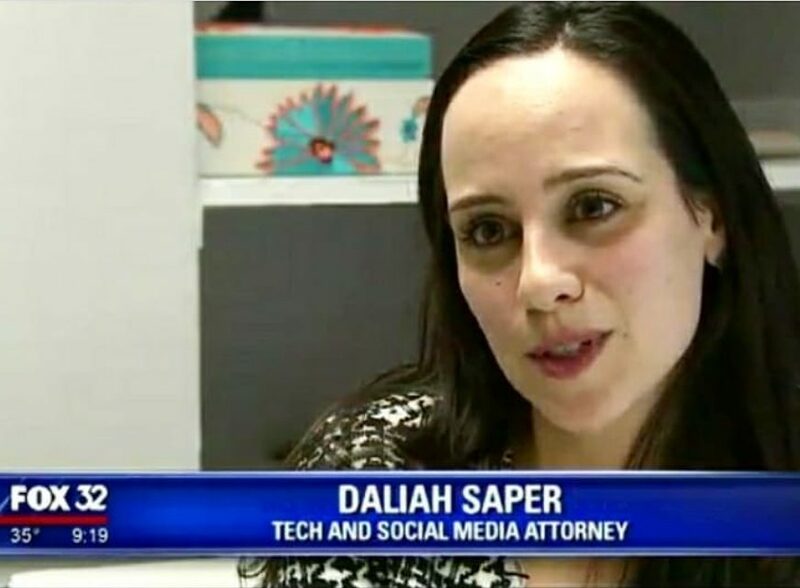 Daliah Saper was interviewed by FOX 32 about Facebook’s response to the Cambridge Analytica data breach. She discussed the changes users can expect following Facebook’s decision to revise their terms of service. Watch the full segment here.